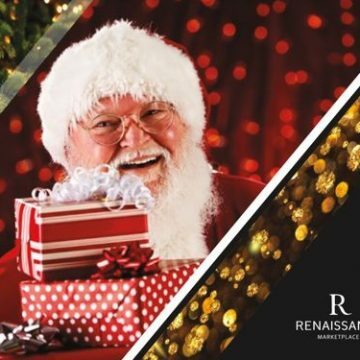 Christmas is getting closer and you can feel it everywhere, but none compares to the ultimate Holiday’s experience; Renaissance Marketplace style. Feast all of your senses this Saturday, November 26th when the shopping mall in Downtown Oranjestad lights up its Christmas decorations together with a joyful celebration. 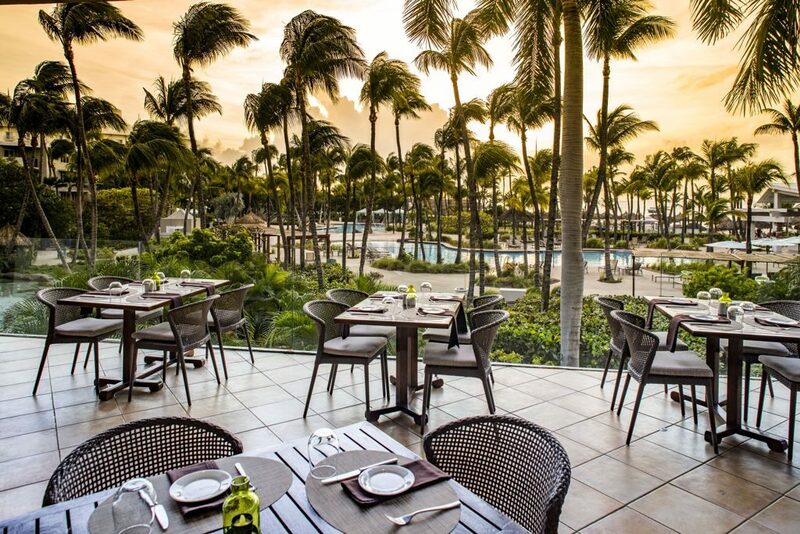 Eat and dance, shop and be merry; surrounded by the unique way we observe the season here in Aruba. Renaissance has many surprises in store and this is only the beginning. And you do not want to miss this! 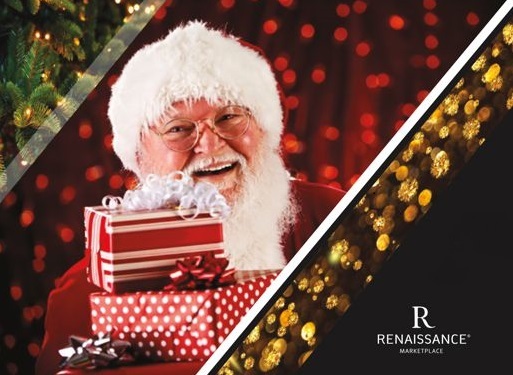 From 6:30 pm all areas and stores within the Renaissance Marketplace will kick off the festivities to welcome the most wonderful time of the year. All decks and walls will be beautifully decorated for you to get into the holiday spirit. Of course, the man of the hour has to be there too. Santa Claus and his Elves will be welcoming, greeting and taking pictures with everyone. Other traditional season characters will also join in on the fun. 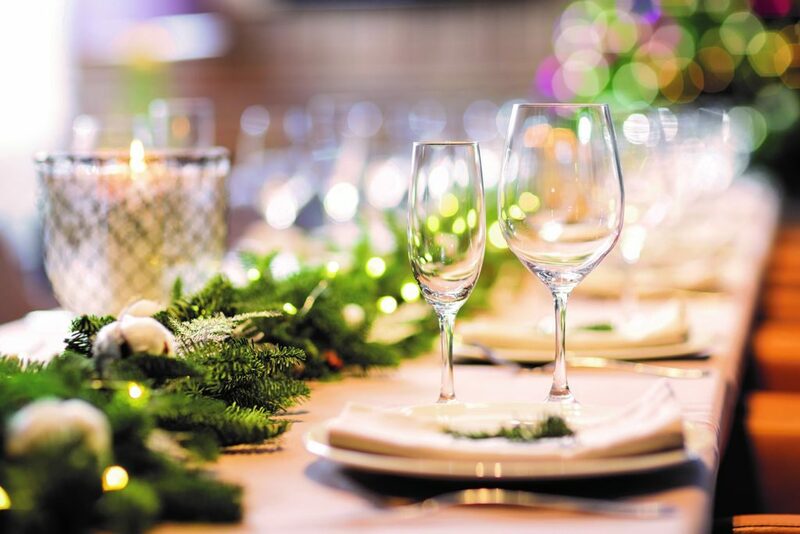 Meanwhile you can also enjoy a lovely dinner at any of the restaurants and cafés and be sure to ask for their Christmas special. 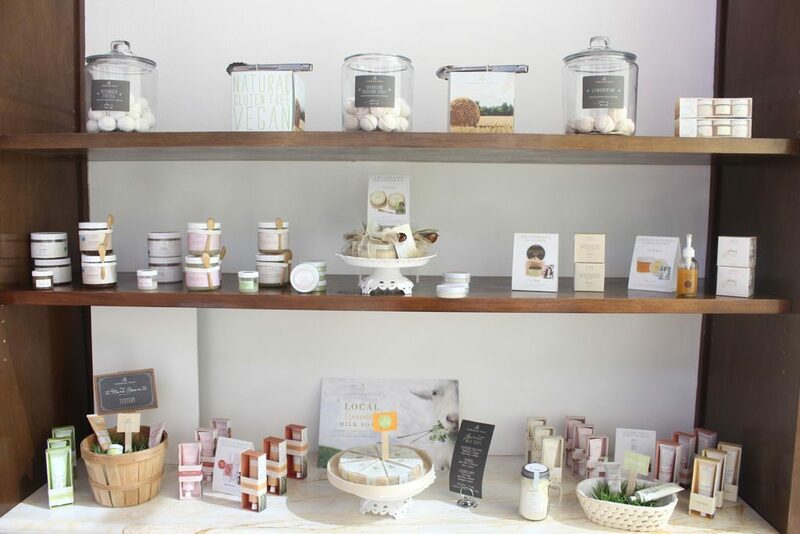 This evening can also be the perfect opportunity to do your early gift shopping. There is a special Christmas Bazaar for this night only, so shop away while you sing along to the tunes of our own Chemistry Band who will be playing live. Take your time to take it all in. There is no hurry since the shops and restaurants will be open until midnight; and even the parking is free. 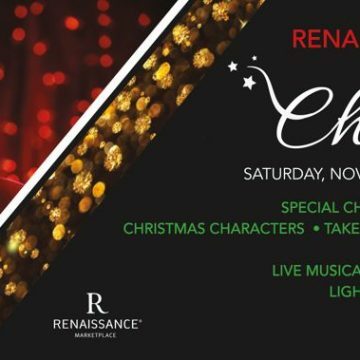 ‘O come all ye faithful, joyful and triumphant’ to the Renaissance Marketplace this Saturday night. For more information, contact Renaissance Mall Marketplace.